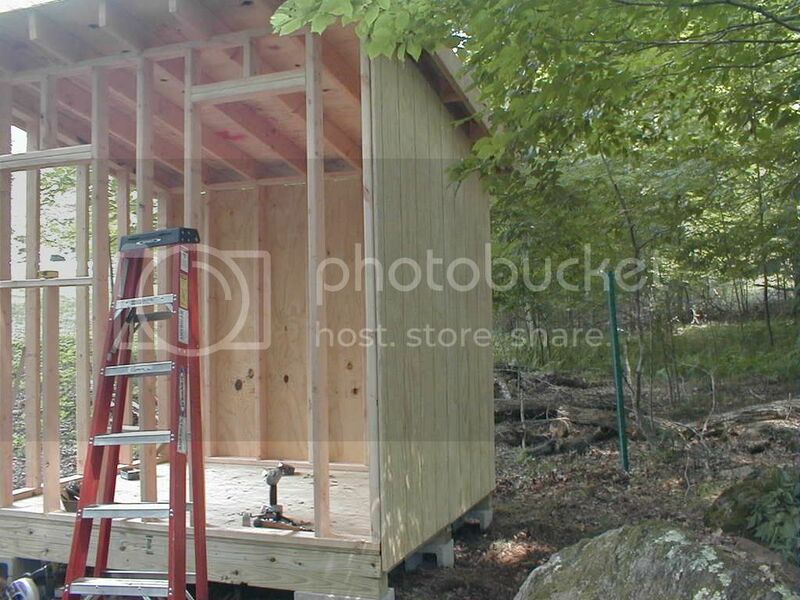 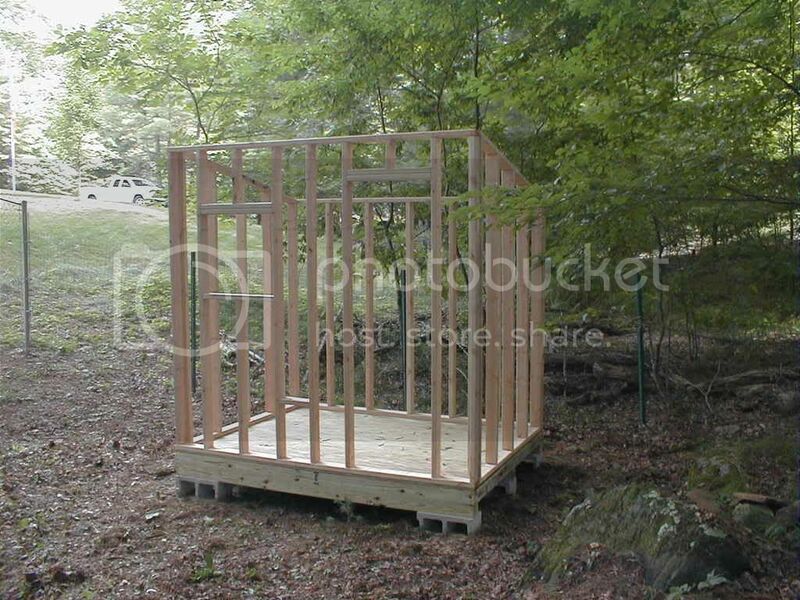 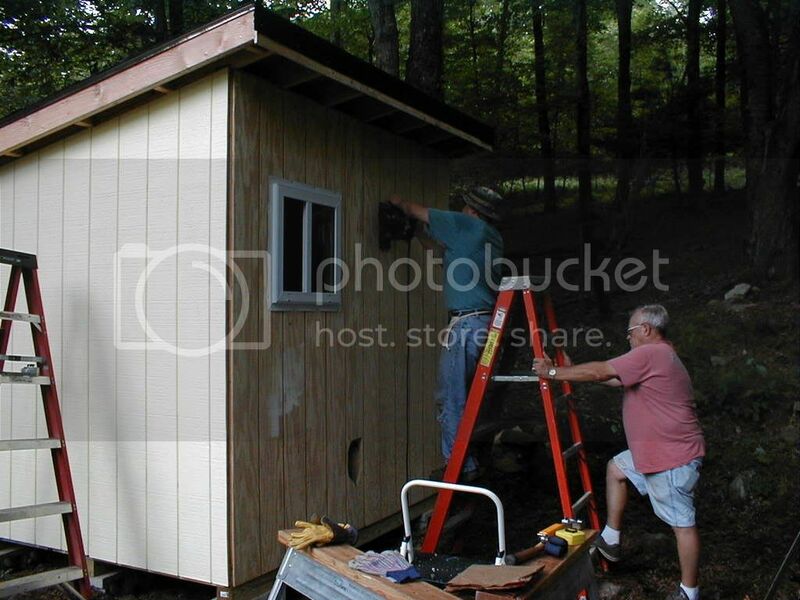 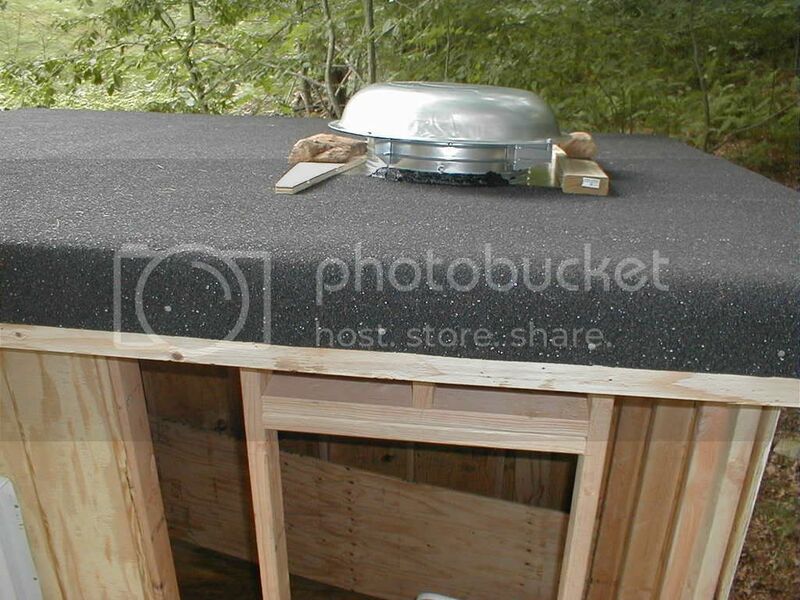 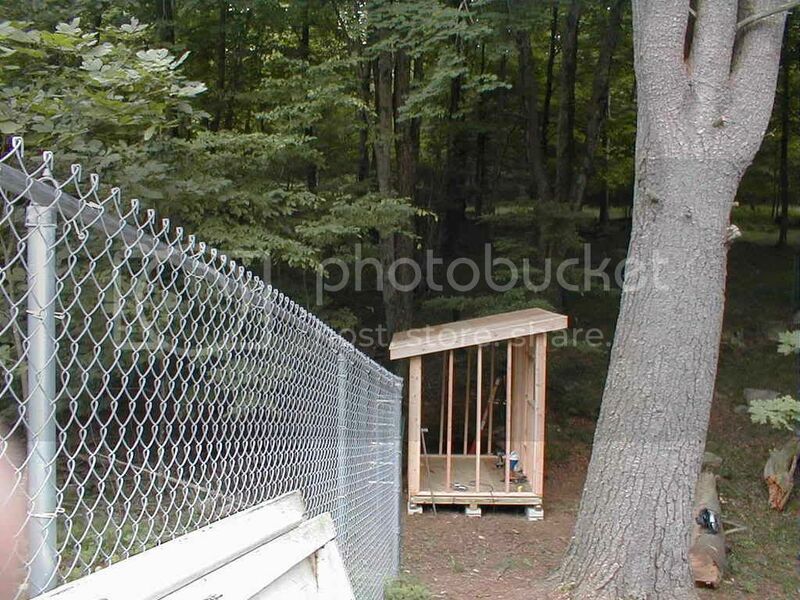 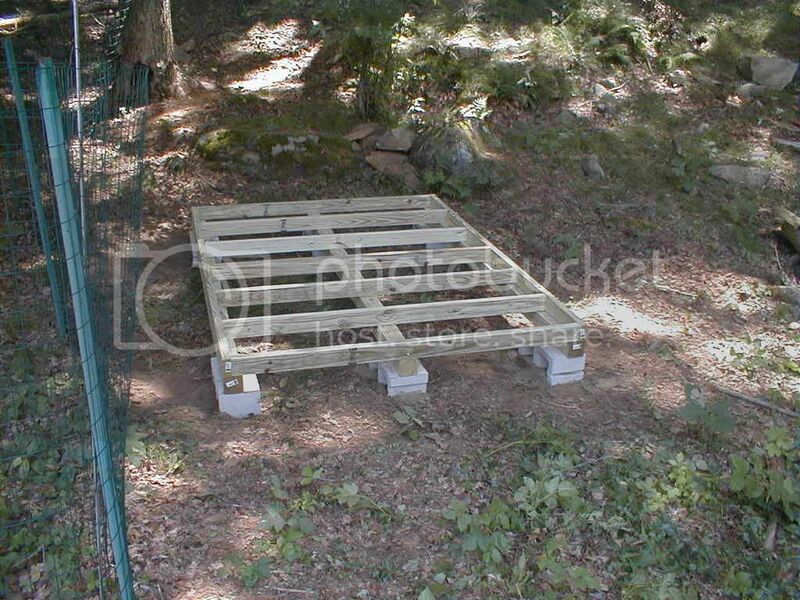 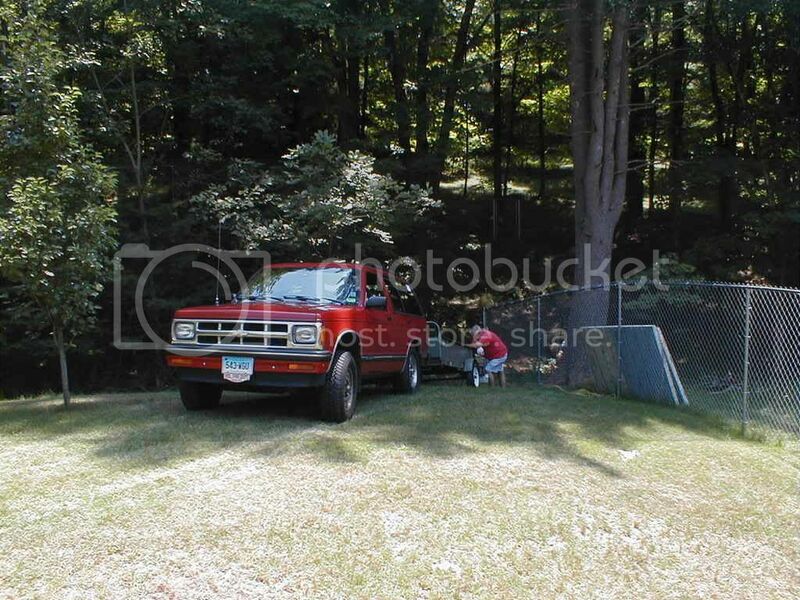 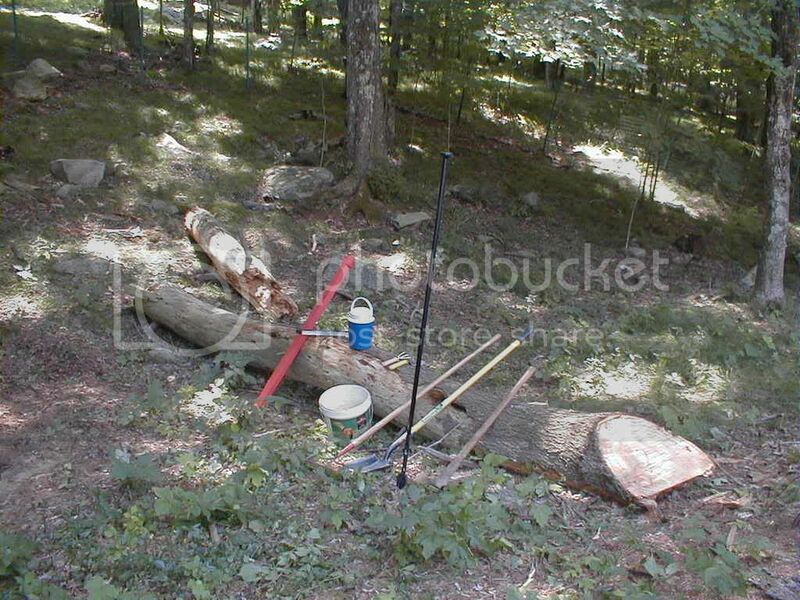 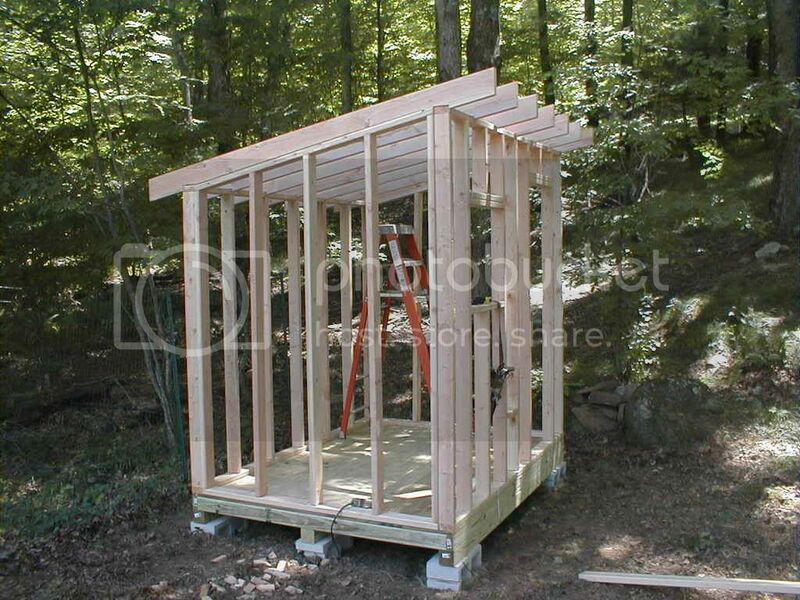 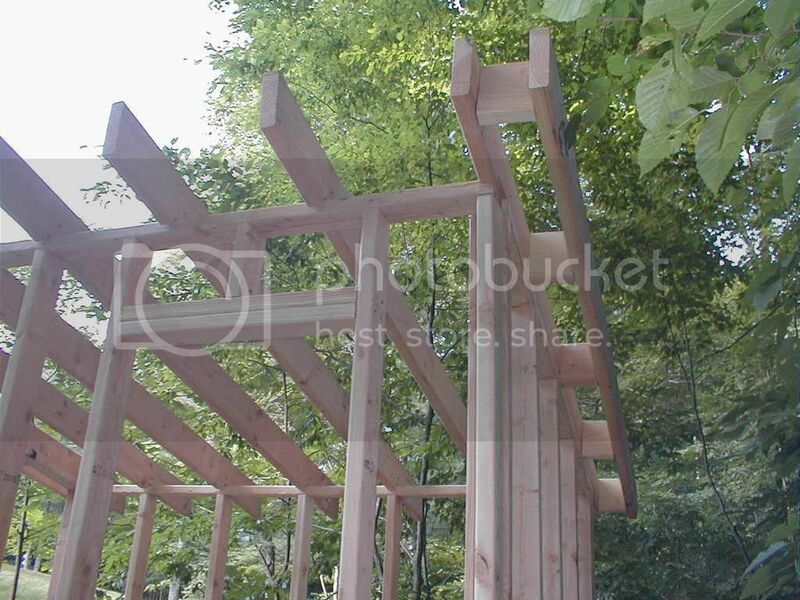 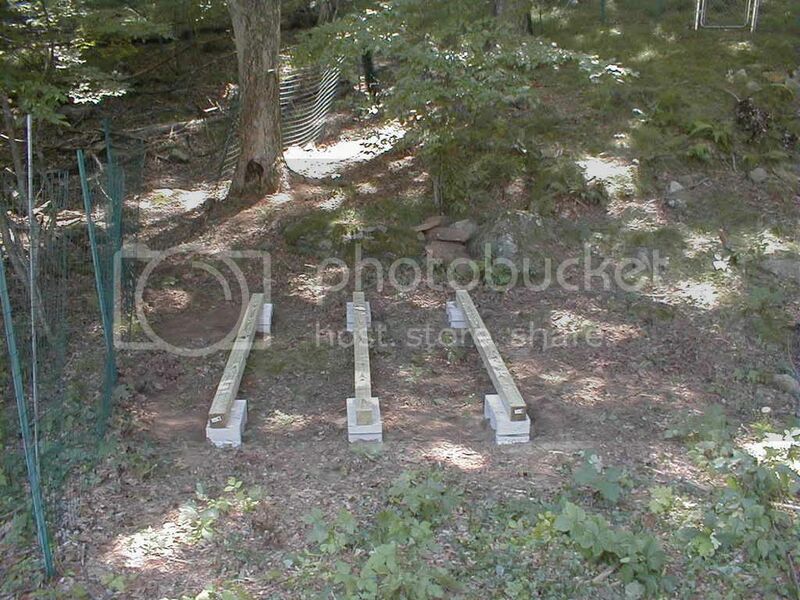 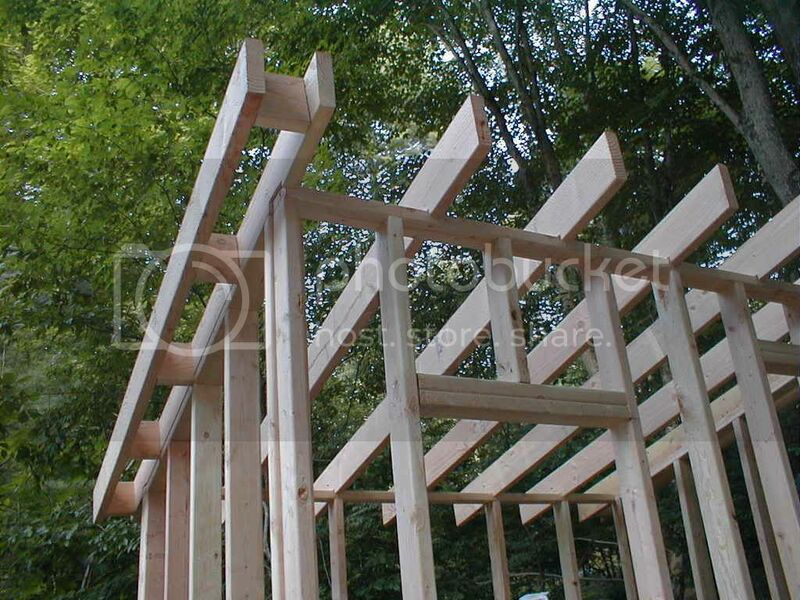 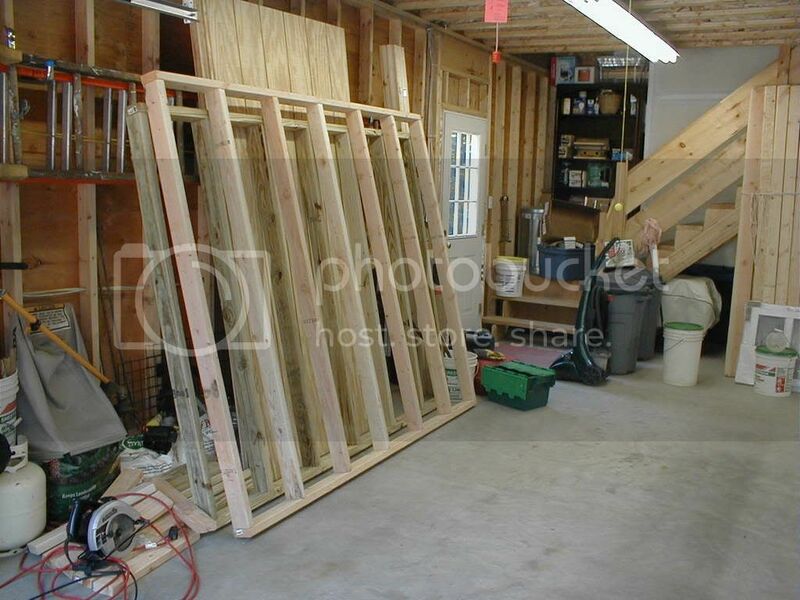 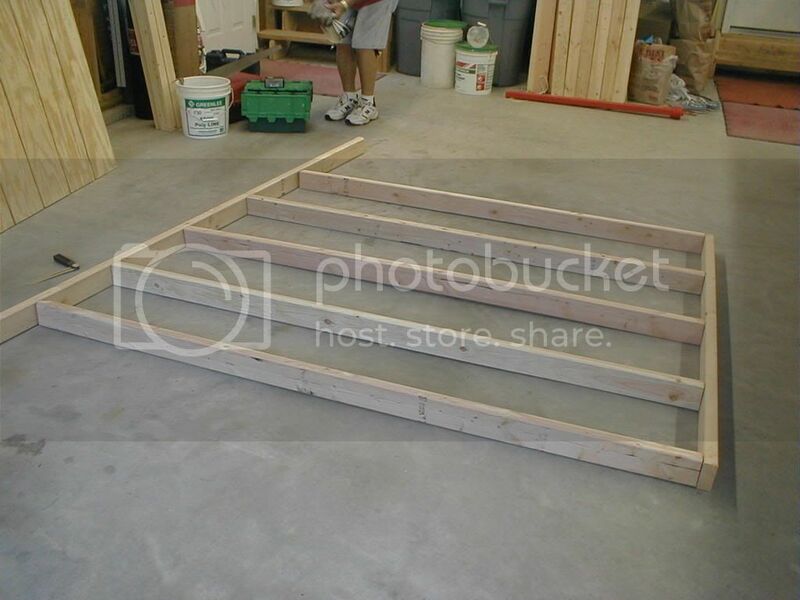 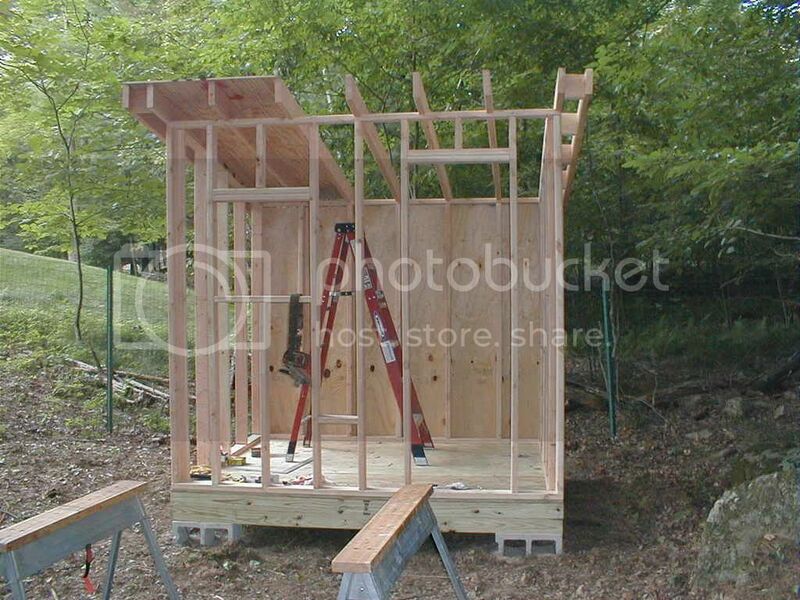 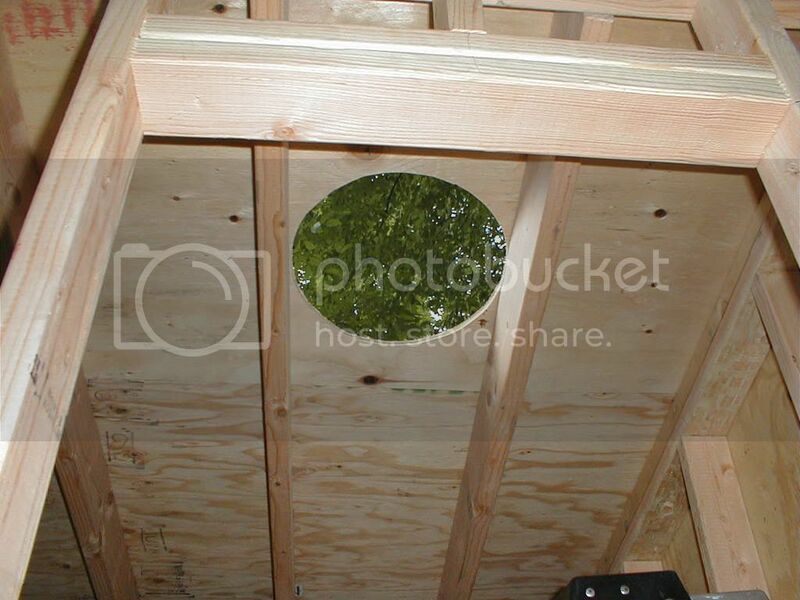 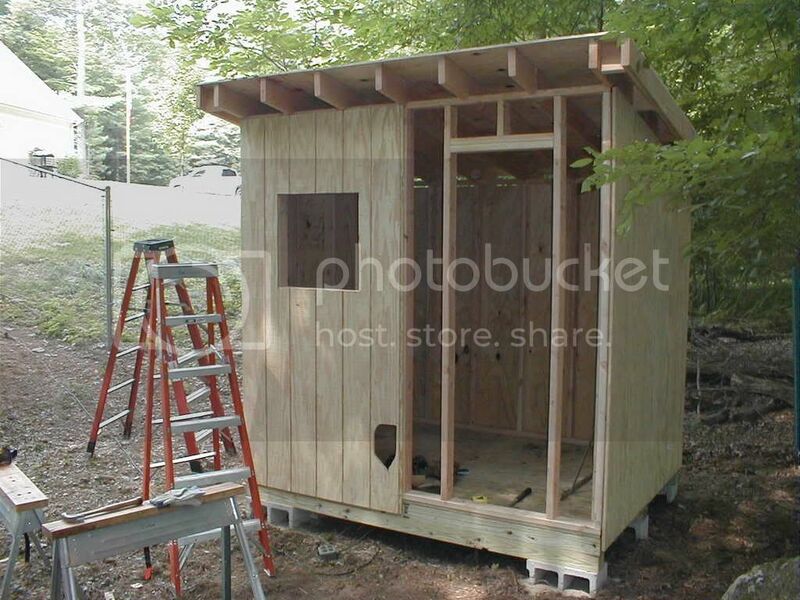 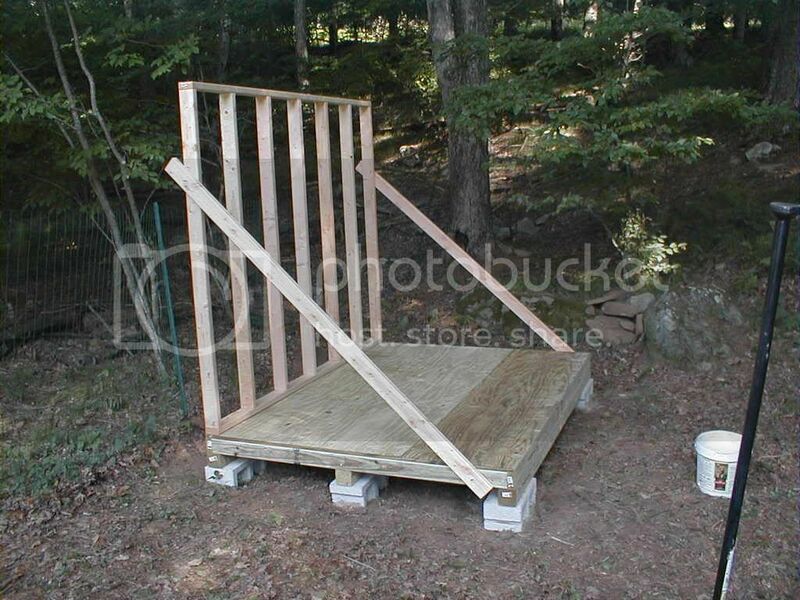 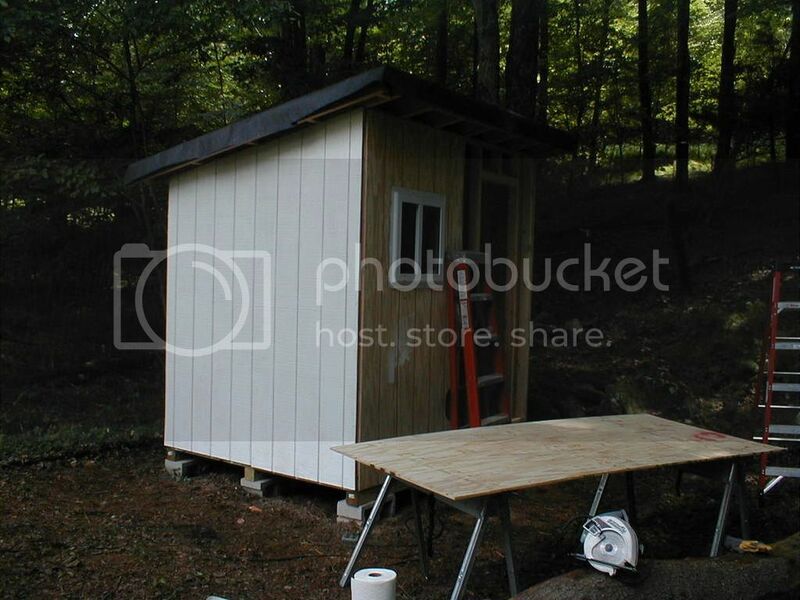 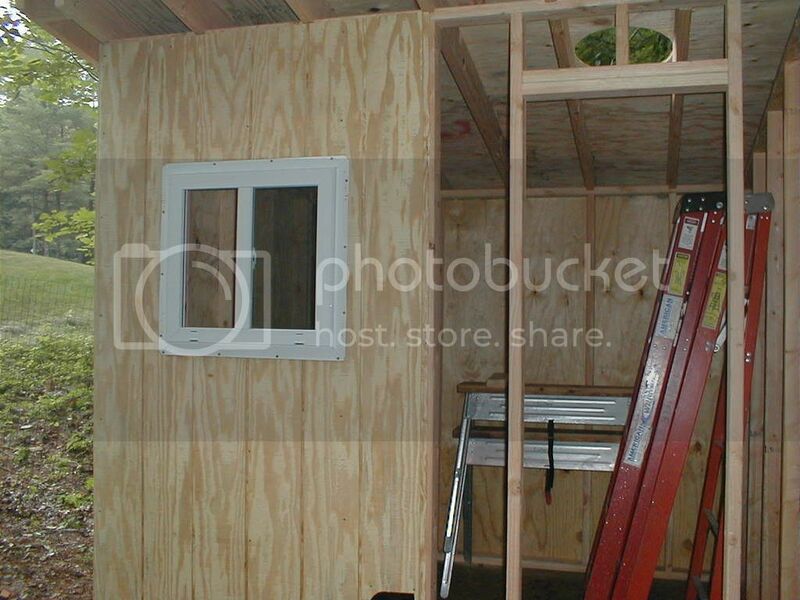 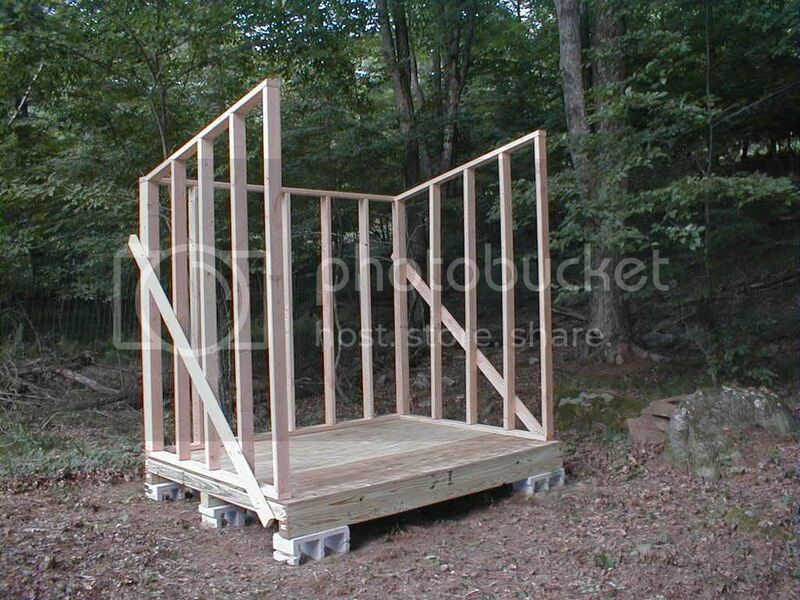 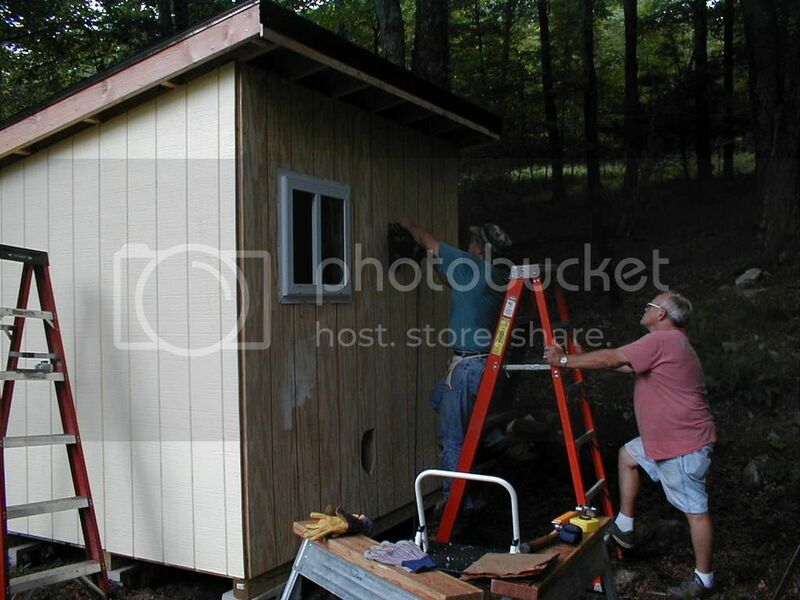 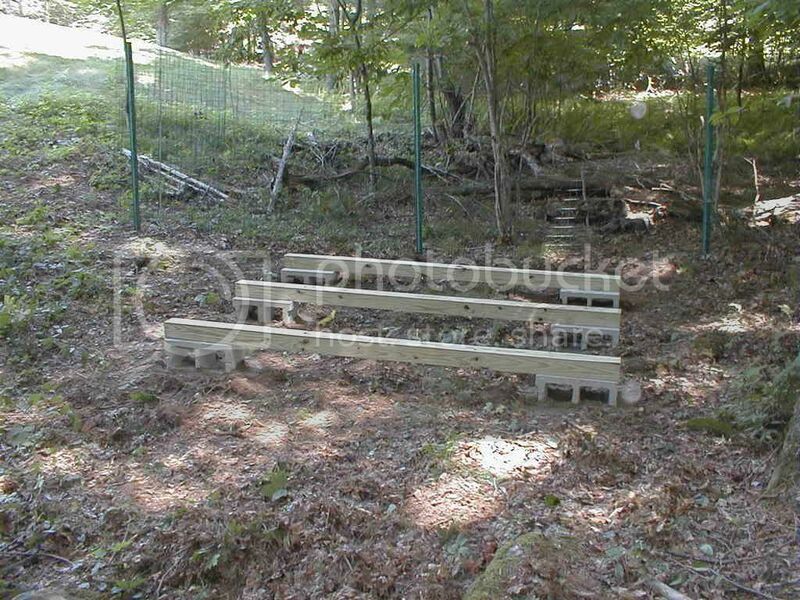 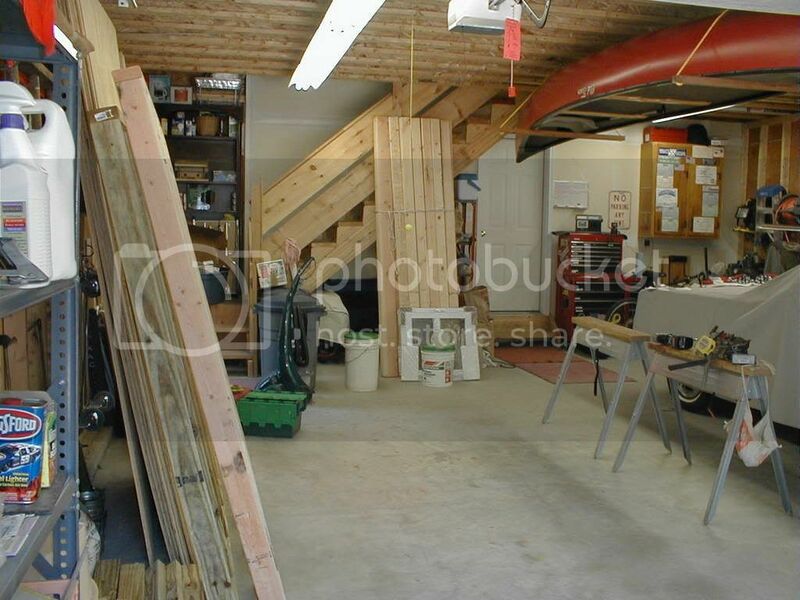 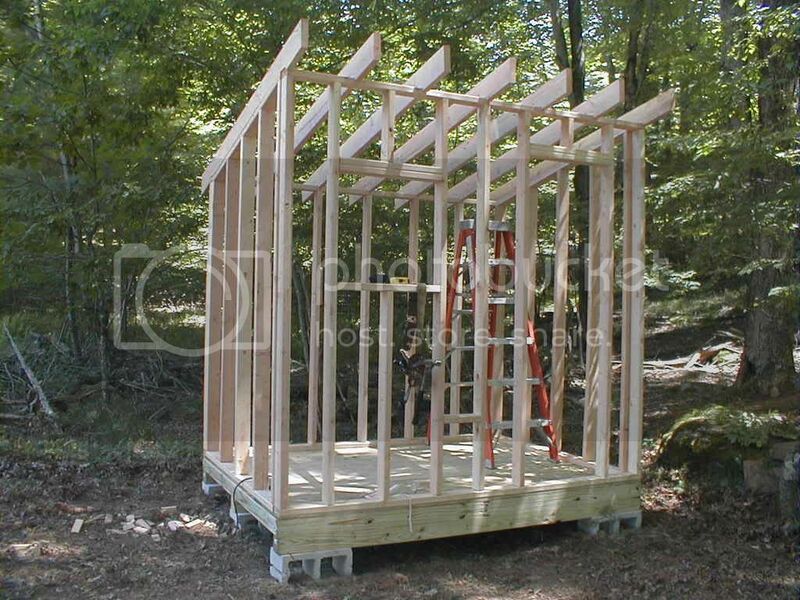 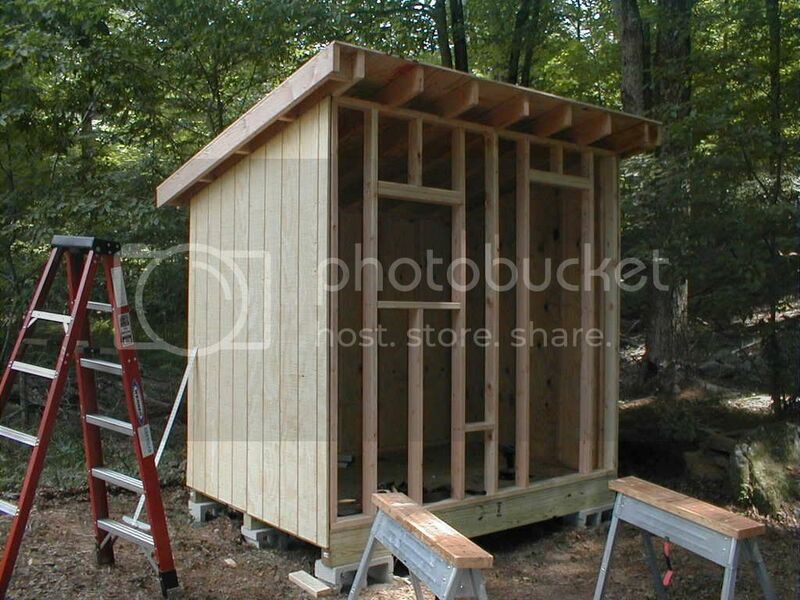 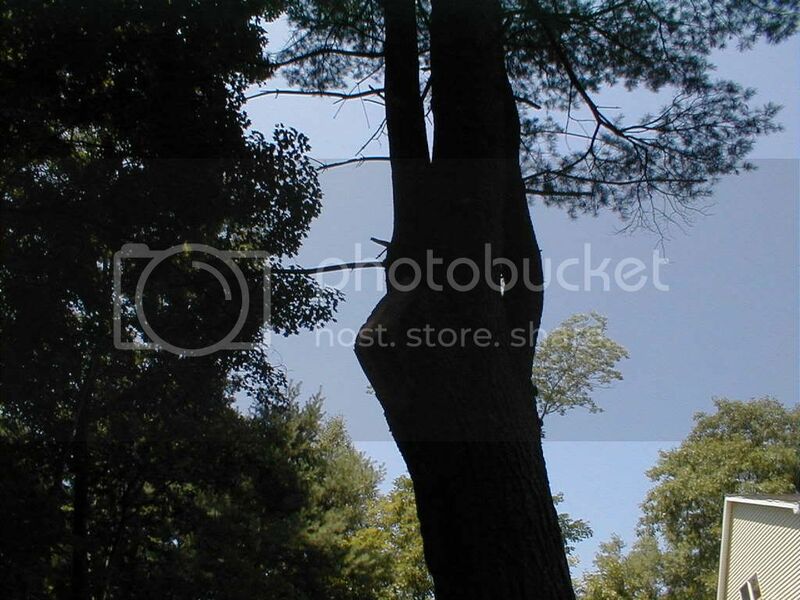 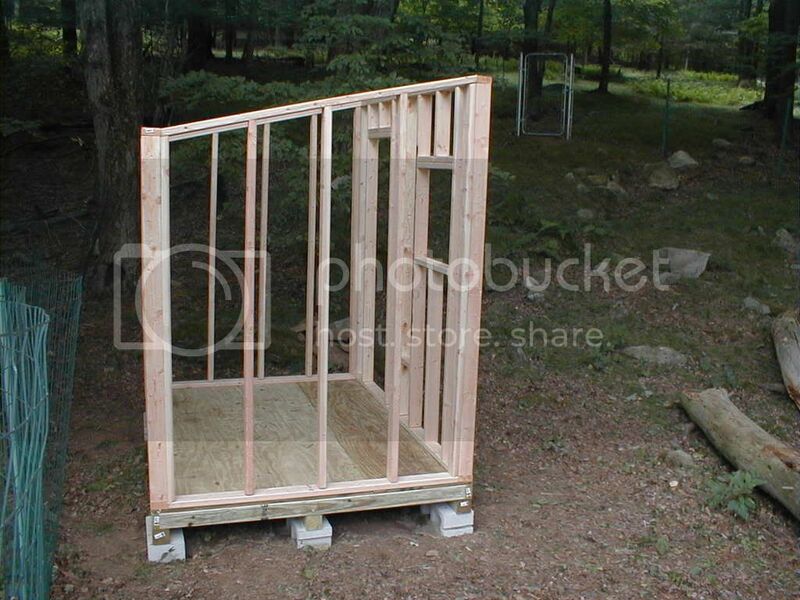 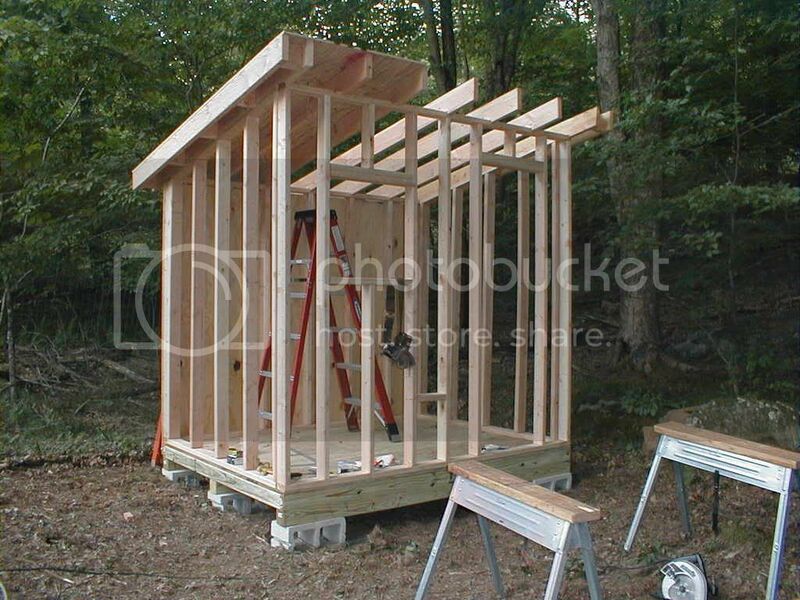 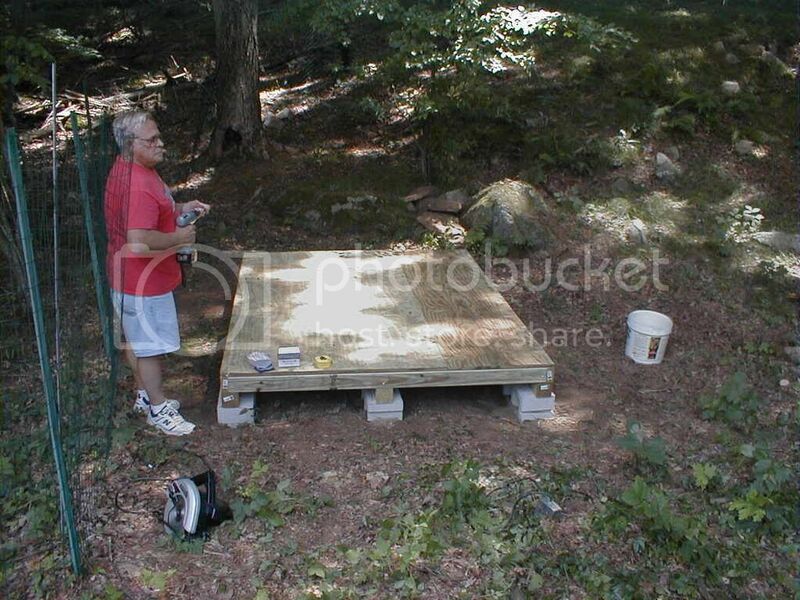 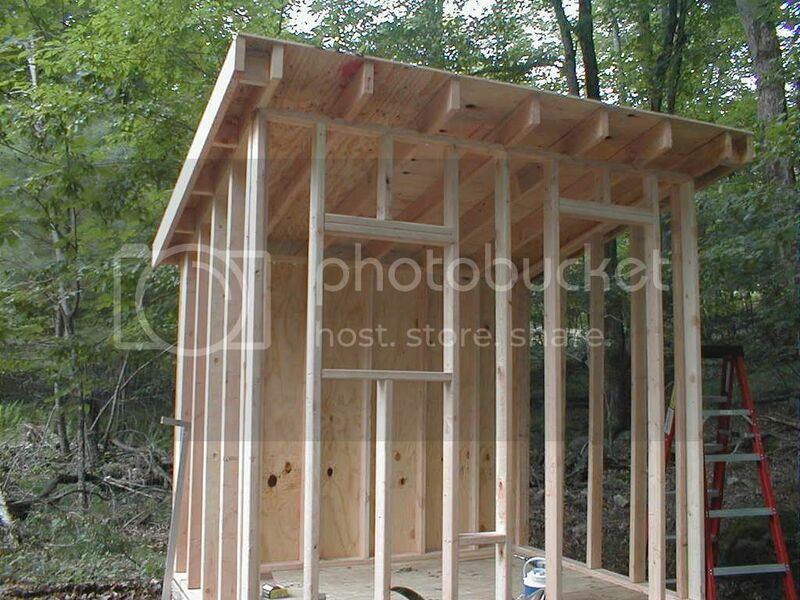 to build my 12' X 16' out building in the near future. 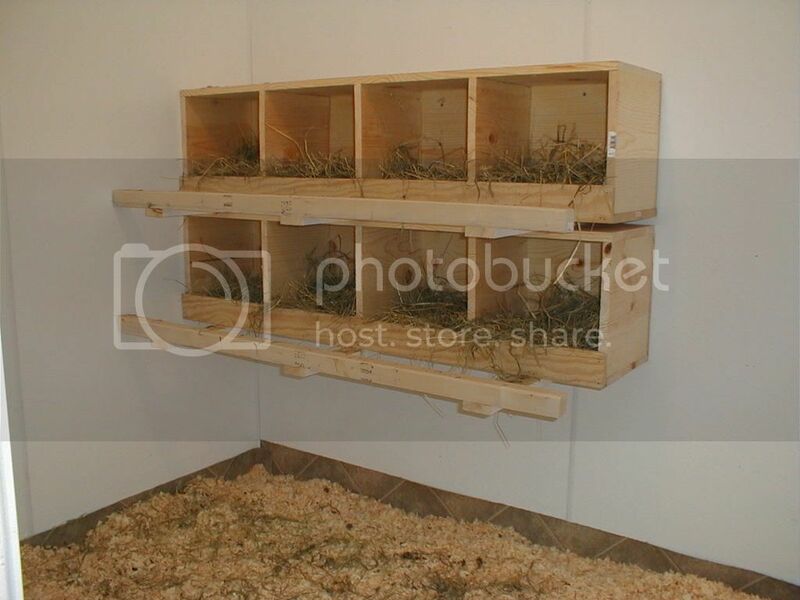 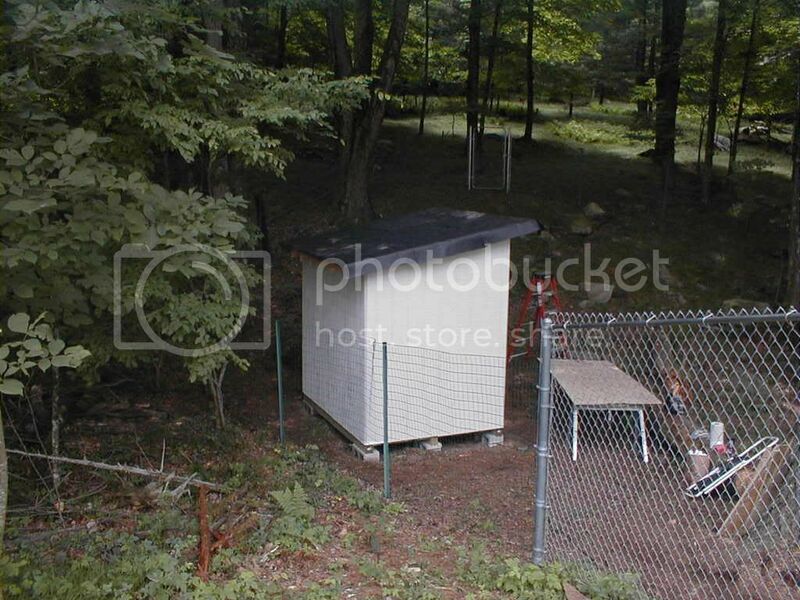 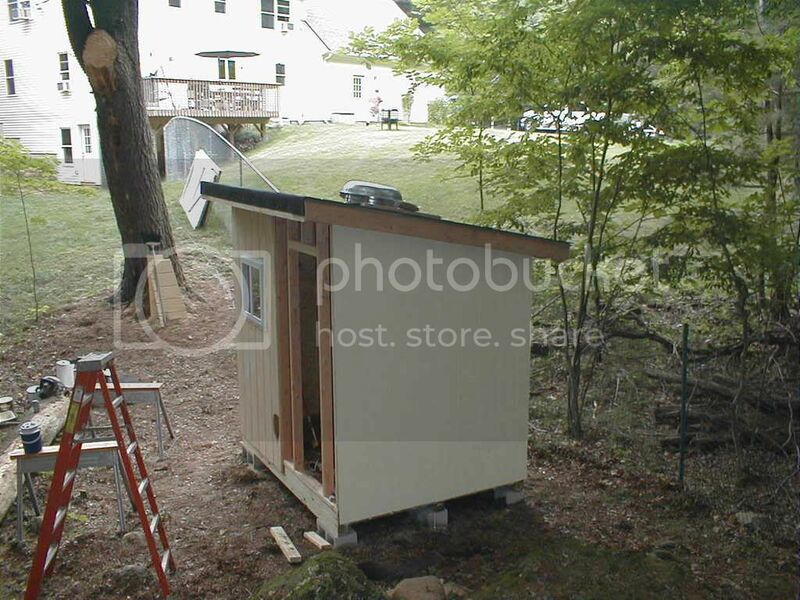 What is the size of this coop? 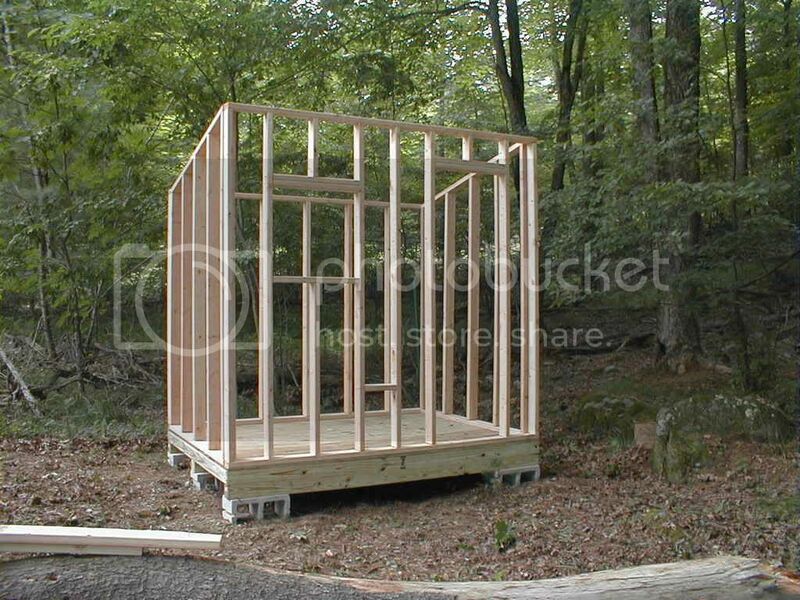 It's very similar to the one I'm about to undertake building. 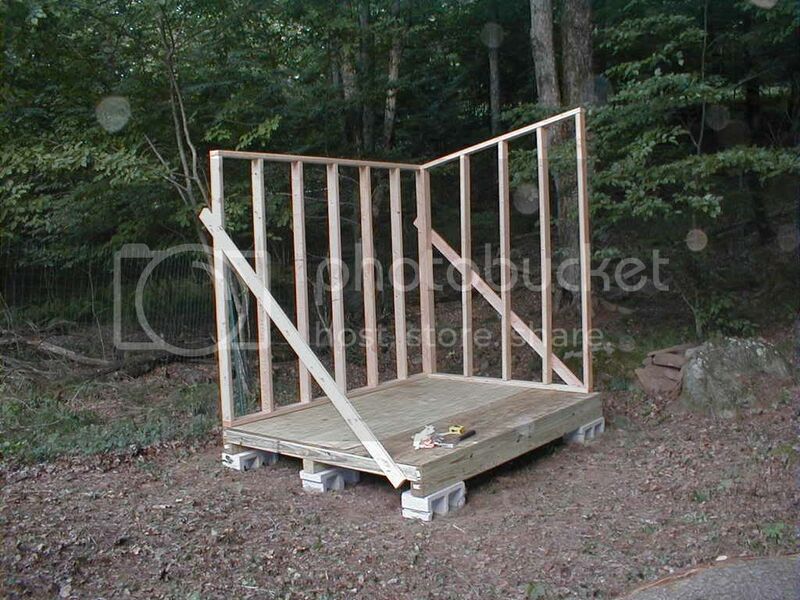 How long did it take, and what was your final cost?